Welcome, writers from all across the globe! The site’s title can be misleading, especially to writers outside of Canada, so let me clear up any confusion: This site is NOT exclusively for Canadians and there ARE writing opportunities here that are open to writers ANYWHERE. Remote Writing Jobs – These are work-from-home writing jobs open to writers ANYWHERE, unless specifically stated otherwise. Canadian Writing Jobs – These are on-site writing positions for writers based in Canada only. Calls for Submissions – These are open to writers/authors ANYWHERE unless otherwise stated, though I do try to post only those open to all. Always read the entire job posting. I post a short summary of each job/call for submissions and link to the full posting/guidelines at the start and end of each. Don’t waste your time or a potential client/employer’s time by applying for a writing job without a full understanding of what it is they are looking for. 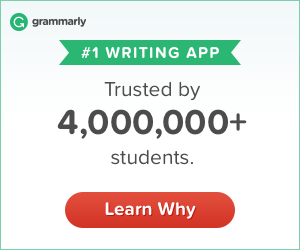 I have had several writers, mostly those from countries where English is not the native language, send me their writing samples or ask me to hire them. This tells me that some of you are not bothering to carefully read and understand what is posted here. 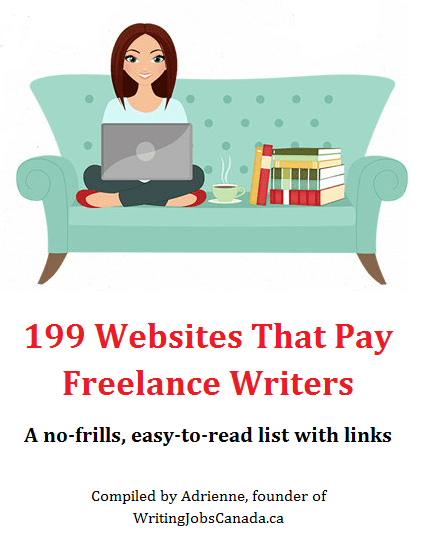 I cannot hire you — I am a freelance writer, just like you, who is also looking for writing jobs and simply sharing these job leads as a fellow writer. I am, however, happy to answer your questions about being a freelance writer. I’ve been doing this for 15 years and definitely have some wisdom to share. If you’re here looking to hire a writer, you can submit a free job ad. If you’re looking to hire me, well that can be arranged, too! Just contact me here.